A combination of fast sinking and pausing will mesmerize your target! 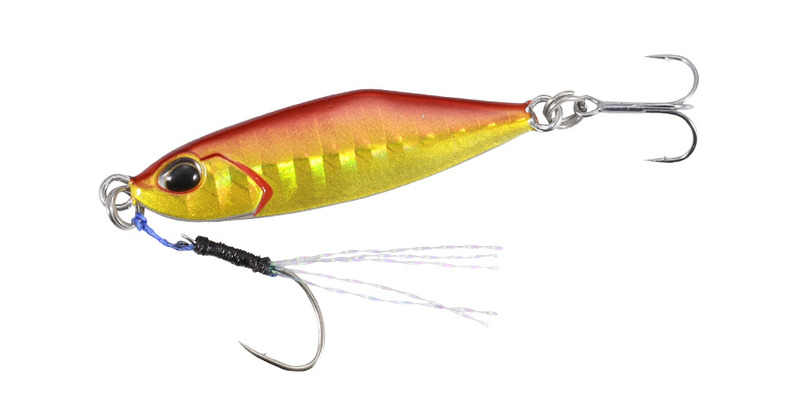 Tetra jig was created to target those fish spooked with soft plastics or hard-bodied lures and to reach those depths, which were out of range for your ordinary micro lures. It is a productive lure to search a vast area with a wide variety of colors available.